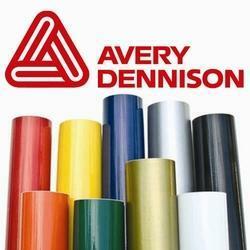 Pioneers in the industry, we offer avery dennison vinyl films, avery vinyl films, mpi - 3000 vinyl films and vehicle vinyl films from India. 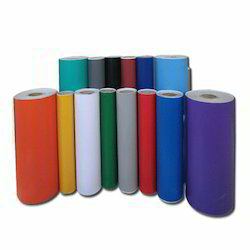 Being a customer-centric organization, we are engaged in offering Adhesive Vinyl Films, widely used in industrial labels. 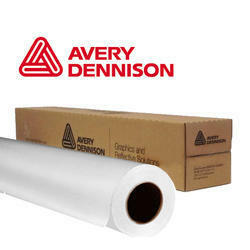 We are distributor for Avery Vinyl for Screen & Digital printing. Available short term & long term durable media. Graphic Vinyl Film for large format digital printing application. Packaging Details: Roll packed in corrugated box . Looking for Vinyl Films ?